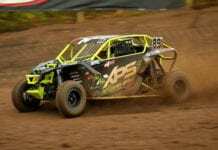 Can-Am racers Kyle Chaney and Hunter Miller finished 1-2 in the XC1 Pro UTV class at the Camp Coker Grand National Cross Country Race in Society Hills, S.C. Multi-time GNCC champion Bryan Buckhannon notched his first victory of the season in the Pro 4×4 class. The Camp Coker event hosted both round five of GNCC ATV series and the second round of action for side-by-side vehicles. 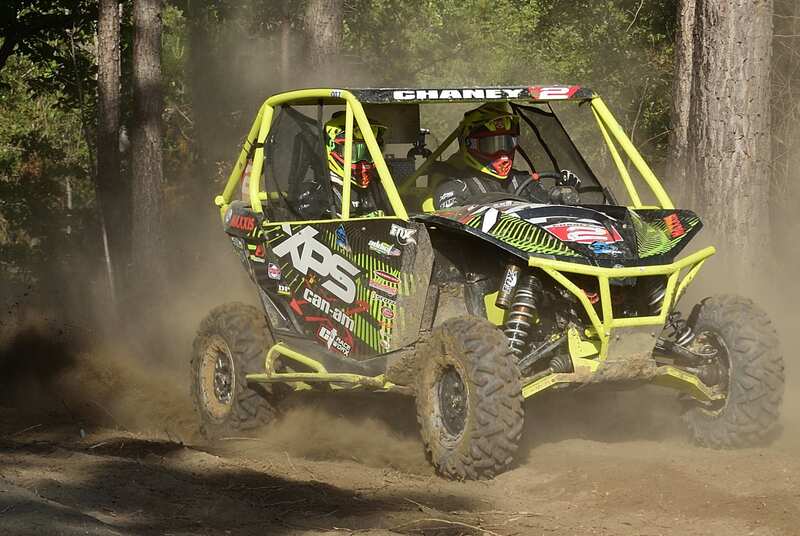 Kyle Chaney (Chaney Racing / Can-Am) took top honors, winning both the UTV overall and XC1 Pro UTV class, at the Camp Coker GNCC race in South Carolina. 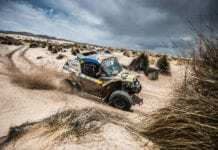 Chaney, who finished third at round one, put in a dominating performance, as he led every lap with his Can-Am Maverick X xc 1000R side-by-side vehicle. The two-time GNCC XC1 Pro UTV champion was third off the line, but quickly found his way to the front on the dusty course. Once in the lead, Chaney checked out and won by 47 seconds. Chaney, who has tallied three wins a season in his Can-Am vehicle since 2014, is off to his best start ever and currently leads the XC1 Pro UTV class in points headed to round three. 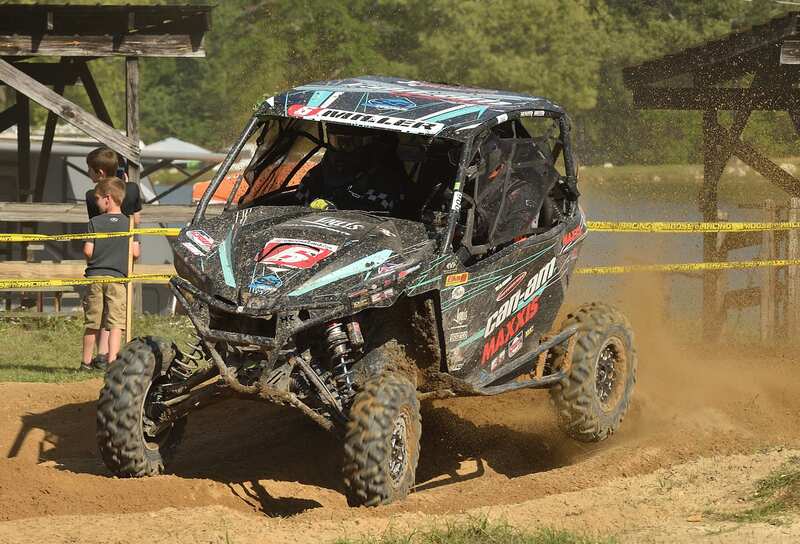 Hunter Miller (Miller Brothers Racing / Can-Am) finished in the runner-up spot behind Chaney, giving Can-Am a 1-2 finish in the XC1 Pro UTV ranks. He climbed to third place in the class point rankings. Can-Am Maverick side-by-side vehicle racers have now won 17 of the last 18 XC1 class races dating back to round three of 2014. Hunter Miller (Miller Brothers Racing / Can-Am) finished in the runner-up spot. Led by Derron Oakley’s class victory, Can-Am Maverick side-by-side vehicle racers posted a podium sweep in the XC2 Pro Sport class in South Carolina. Oakley, who races under the Chaney Racing / Can-Am team, also departed Camp Coker with the class points lead. GNCC veteran Mike Penland is now a perfect 2-for-2 this year in the GNCC Master (50+) UTV class victory after his win in South Carolina. 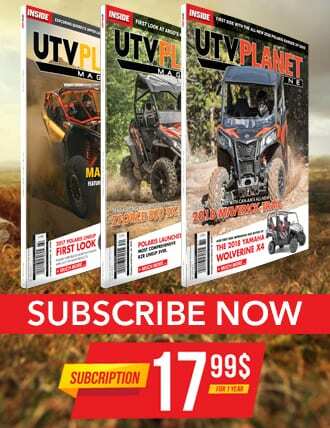 Can-Am side-by-side vehicle pilots return May 27-28, for the Wiseco John Penton GNCC in Millfield, Ohio.